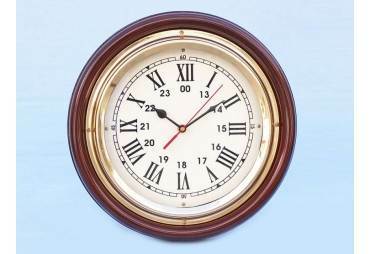 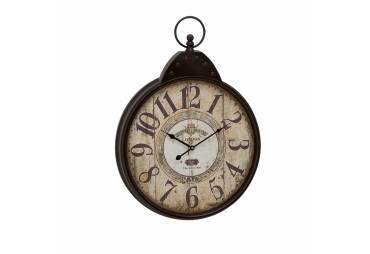 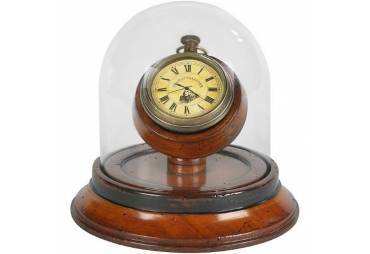 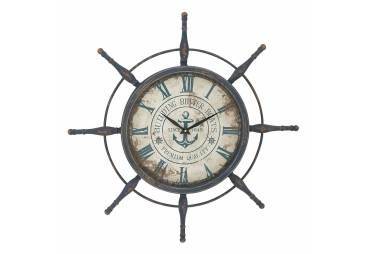 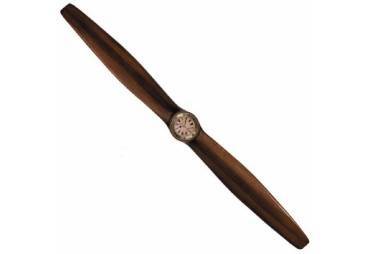 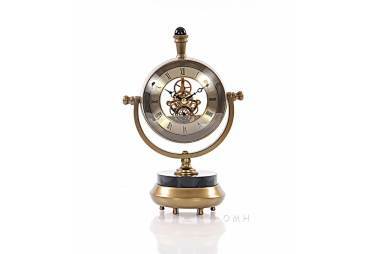 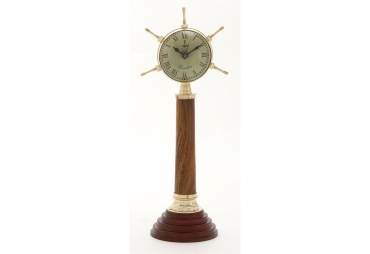 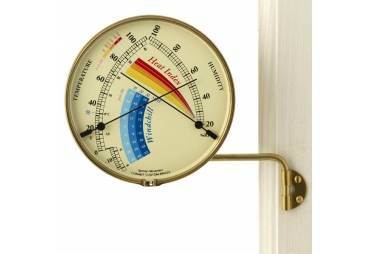 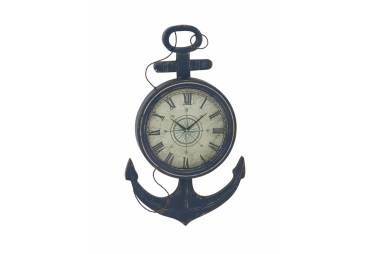 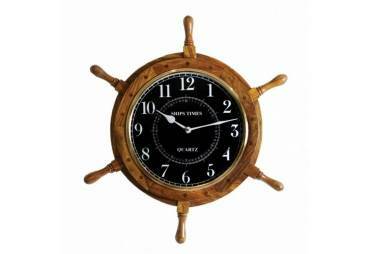 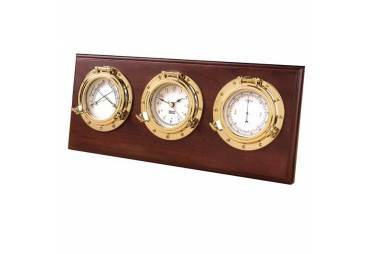 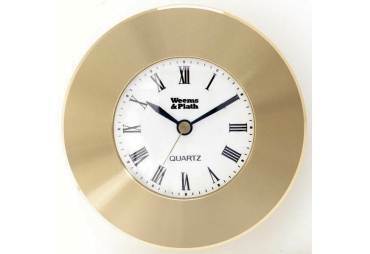 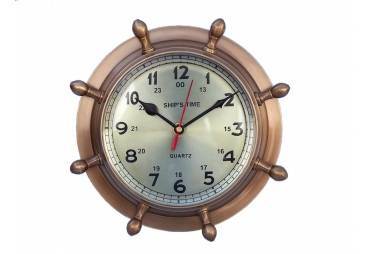 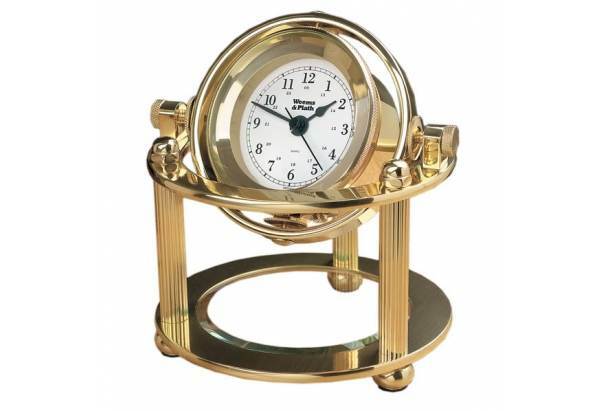 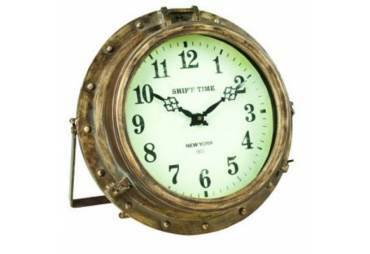 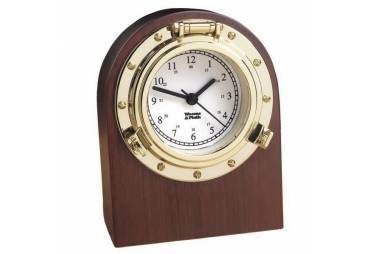 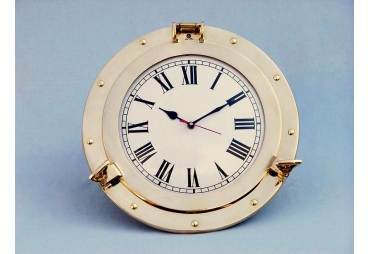 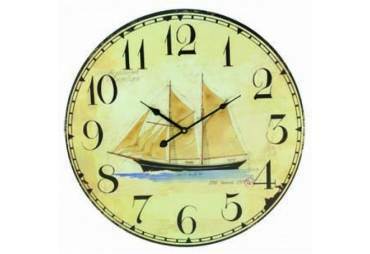 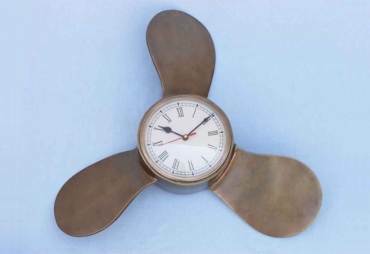 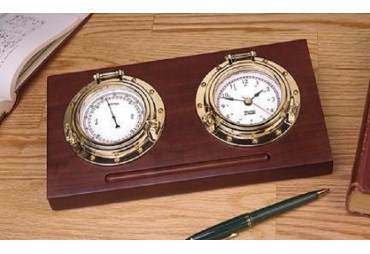 The Solaris brass desk clock is a stunning time-piece that is sure to please the recipient. 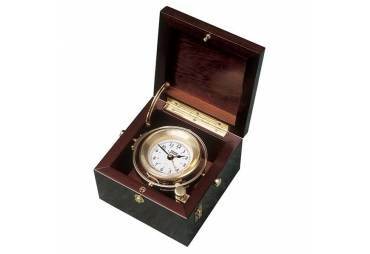 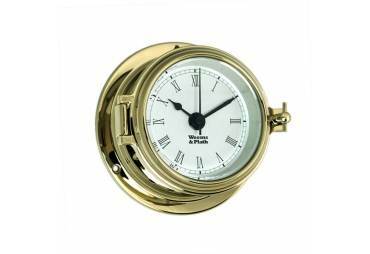 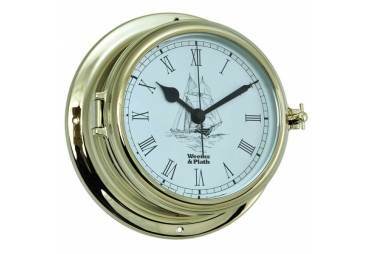 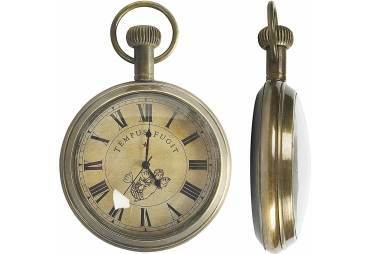 It encloses a precision quartz clock movement in a hand polished, forged brass and marine lacquered case. 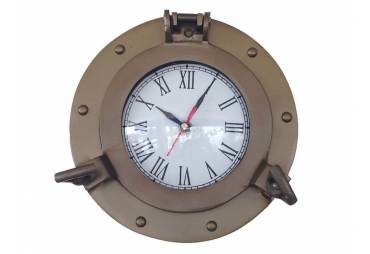 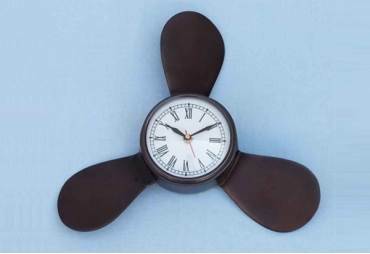 The gimbaled design allows the clock to swivel for any viewing angle, and it can be locked in place much like the historic gimbals that allowed clocks to travel safely at sea. 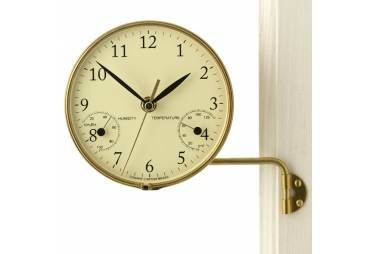 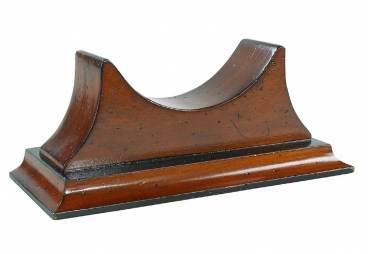 This show-stopper brass desk clock stands on three solid legs. 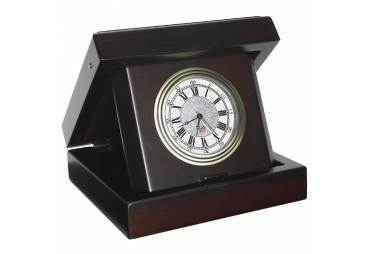 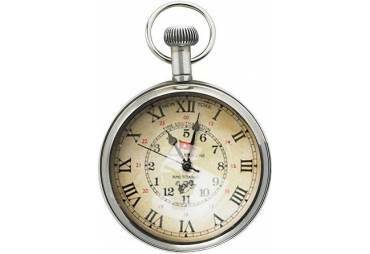 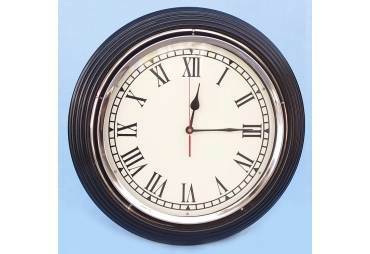 There is a beveled glass crystal below the clock that can be etched to create an elegant personalized gift.